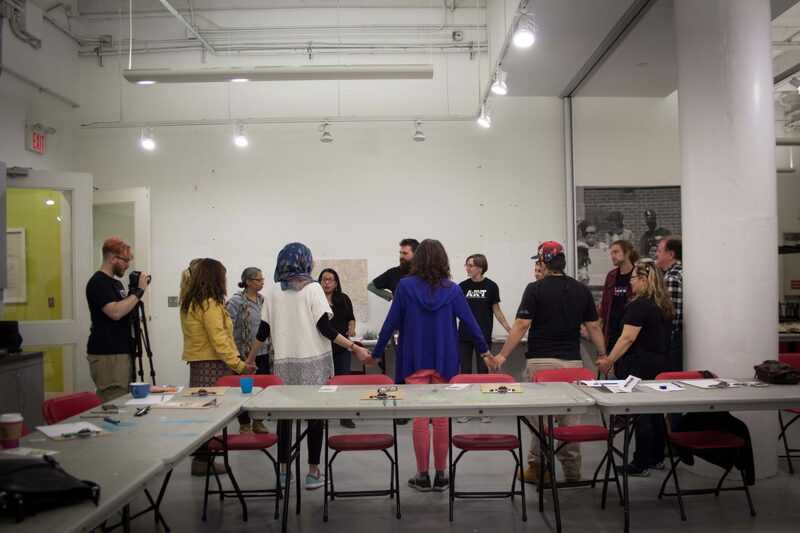 Art Starts would like to acknowledge that our community arts centre has been built on the traditional territory of Tkaronto, "the gathering place" of the Mississaugas, the Haudenosaunee, the Anishnaabe and the Huron-Windat. We also honour, respect and promote the values founded in the Truth and Reconciliation Agreement between the First Nations peoples of this land and the government of Canada. This project was completed through the knowledge of both the Indigenous storytellers & knowledge-keepers who contributed. The goal was to emphasize and educate participants at each site about the rich heritage of the land on which we reside, their customs, creed and culture. We are both thankful & grateful. This initiative was made possible by the community fund for Canada’s 150th, a collaboration between The Toronto Foundation, the government of Canada and extraordinary leaders from coast to coast to coast. "Cartography 17 envisions a new kind of map-making, one that is a diverse, multimedia collection of stories and experiences from people, places and spaces that are often not represented in our city." Nanaboozhoo. Wiishkoonhseh Miigizi Nini. Maemaegwissenhsag N'Doodem. Neyashiingnigming N'Doonjiibaa. My name is Whistling Eagle Man. I am from The Little People Clan of The Chippewas of Nawash First Nations. It is easy to forget that we are all children of Our First Mother of Creation. Examples can be found throughout nature that connects us to our First Family and Plant Nation relatives. From the flowing river systems that are our veins, to the cedar tree that is our brain stem, the patterns of connectivity are not only beautiful but also inspiring. When I paint I humble myself and try to capture a fragment of the messages, stories, instructions, teachings and beauty that Creation has to provide. At the core of my entire practice is spreading the Anishinaabe world view, stories and imagery as medicine. In a time of reconciliation, it is important for all people to know that we exist and have such a strong, beautiful legacy of stories and teachings. Our stories resonate with people across different cultures and they carry universal messages of love, kindness, fairness and care for mother earth. We each have a responsibility to share our gifts and I have the gift of being a Story Teller and Visual Narrator. Lindsey Lickers is a Haudenosaunee/ Anishinaabe, multi-media artist and arts administrator originally from Six Nations of the Grand River, with ancestral roots to Mississaugas of the New Credit. She specializes in contemporary painting, traditional beading, leatherwork, Indigenous programming, administration, and funding development. Her spirit name is Mushkiiki Nibi Kwe, which translates to ‘Medicine Water Woman’. 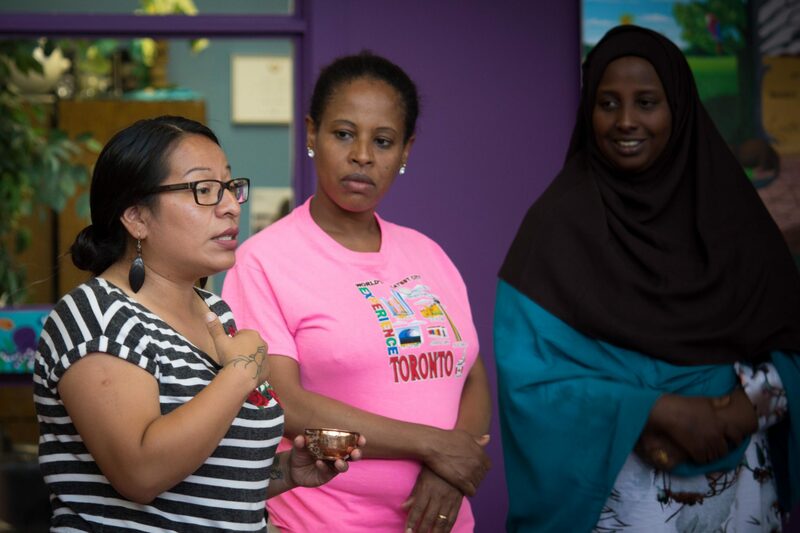 She is a graduate of OCAD University, and has sat on a number of community advisory boards and committees, most recently becoming the President of the Native Canadian Centre of Toronto’s Board of Directors. 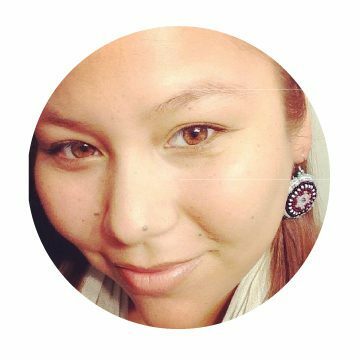 She currently works as a Special Projects Lead at Prince’s Charities Canada for their Indigenous employment initiatives, is a Visual Arts Instructor at Six Nations Polytechnic, Grant Developer for Kanata Village, and is a freelance arts and culture facilitator. She currently maintains an arts practice in Toronto and Six Nations. She loves being a helper, cats, meditating, lacrosse and spending time with loved ones. 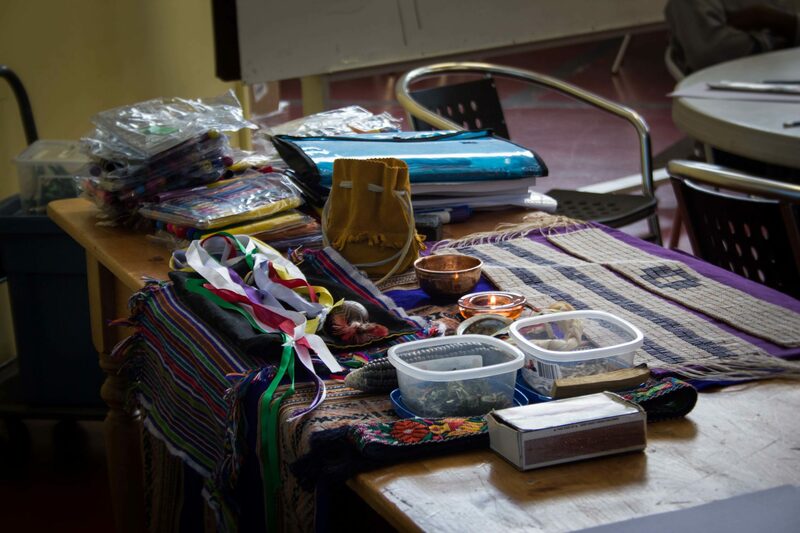 Maria Montejo (Deer clan) is a member of the Mam Jakaltec/Popti (Mayan) community of Indigenous people who reside in the Xajla territory of Guatemala. 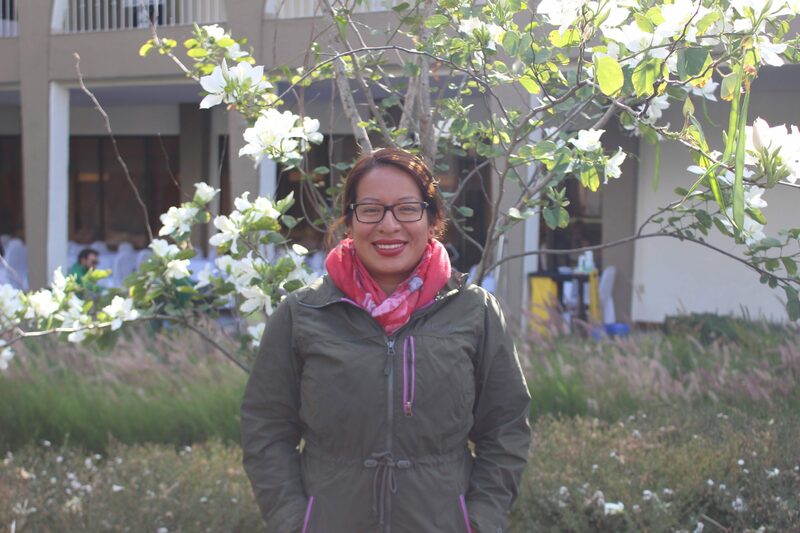 In addition to her formal schooling, Maria has been mentored from a young age by various Elders, Medicine people and Traditional Teachers on Turtle Island and from Central and South America. 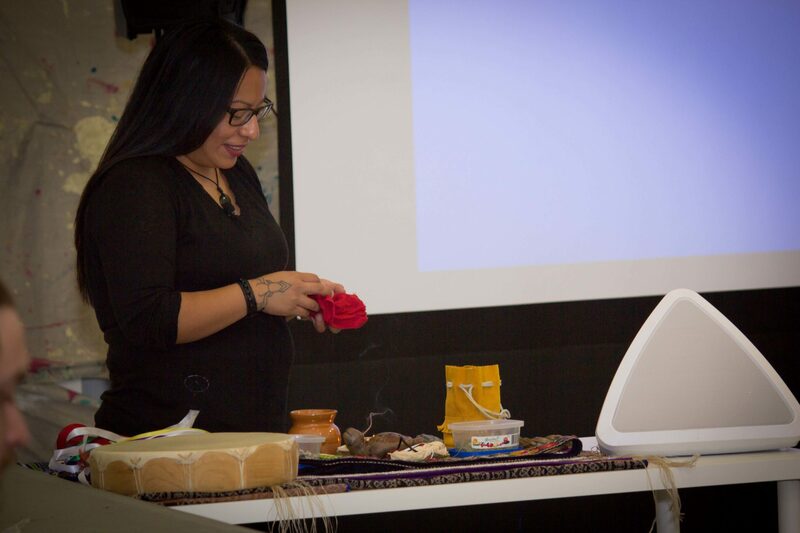 Maria has had the privilege of being exposed and participating in various ceremonies and traditional cultural practices that have fueled her passion to develop programming that will bridge the Newtonian/allopathic model of wellness and an Indigenous/multi-dimensional approach. Maria has worked for many years as a mental health and addictions treatment worker and provides education and consulting to various organizations and institutions in Canada. 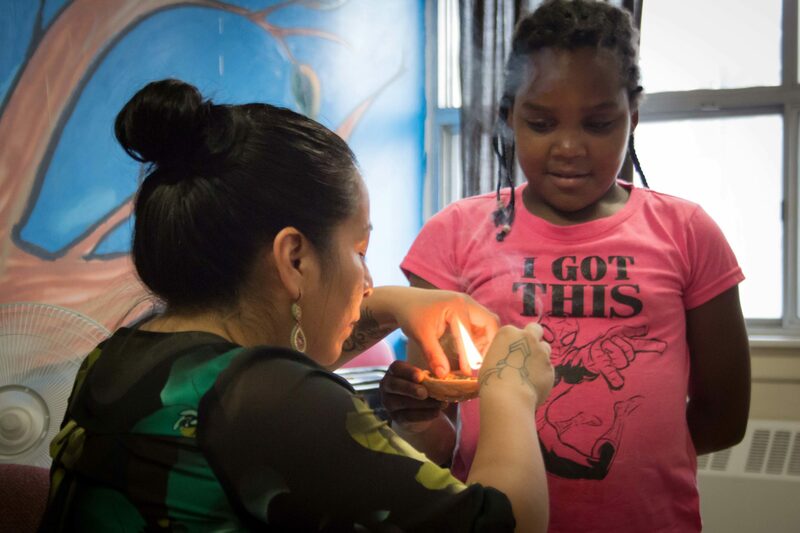 Maria currently facilitates the R.E.A.L School Youth Leadership and Native Wilderness Survival Skills Development program in various Indigenous communities around the world and is the manager of Dodem Kanonhsa’ Indigenous Education and Cultural Facility in Toronto. 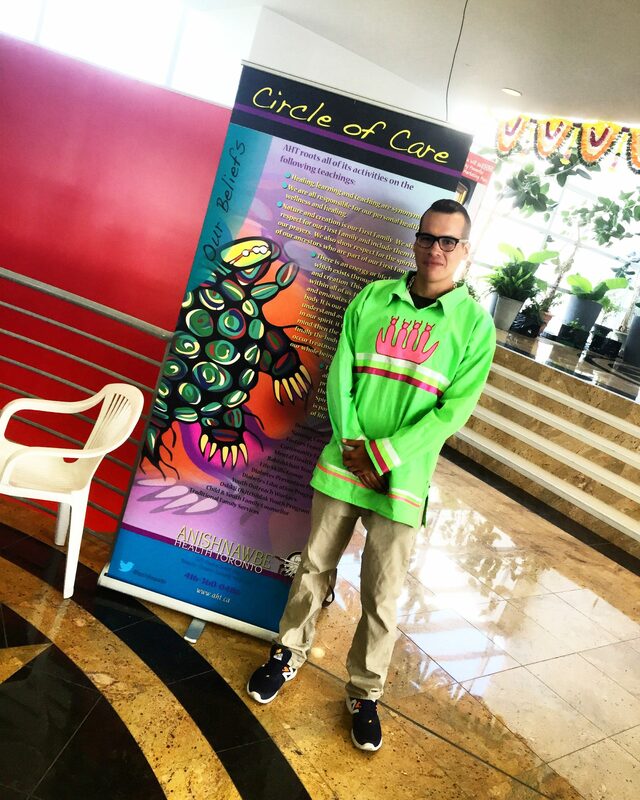 Renee, Turtle clan, Mohawk Nation, shares and speaks of our Elders' wisdom, gives of the Heart, shares gifts that one needs to uplift their spirit and enjoys supporting others spiritually. 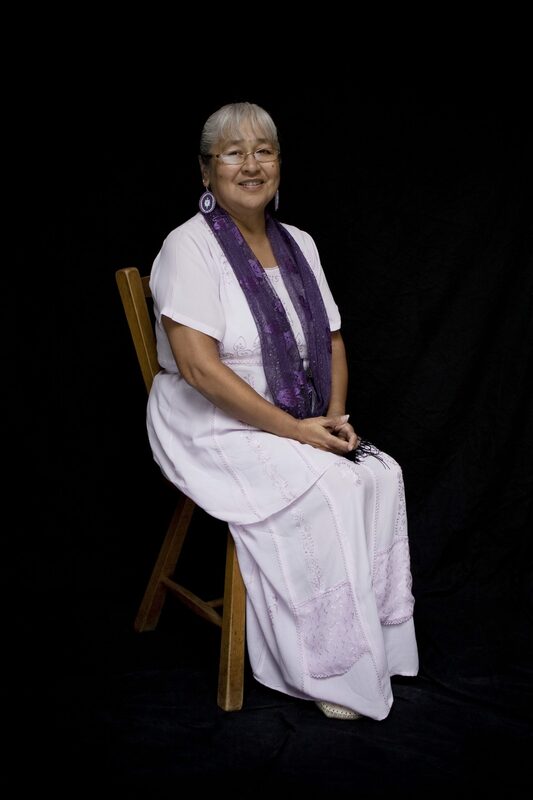 Renee has no boundaries as she takes pleasure in sharing her wisdom to all First Nations and others of Turtle Island, whether it be educational, social, spiritual, physical and mental associations, or working with children, youth, adults, local, provincial and national levels. Adriana Pelayo Rubio, Akellia Malcolm, Albana Qatipi, Amy Forristal , Amy Steele, Anjelica Scannura, Caroline Garcia, Emelie Chhangur, Glory, Mark Kerwin, Iryna Golubyeva, Jamie Galbay, Jenny Morris, Jessica, KerryAnn Pollard, Larry Freedlander, Lilian Ajodha, Lindsey Lickers, Maddie Siklos, Mafo Njolomba, Maggie Campaigne, Maria Montejo, Monica Gamboa, Paola Gomez, Ruth Wilgress Shareen Elliston, Tracy Parnell & Tutu.